To import a backup manually rename the backupfile and add “.zip” to the filename. You can open the backupfile with a filemanager or winzip then and view the encrypted files.  Move the folders .encrypt, .encrypt_prev and db from the backup into the LockMyPix datafolder located on your device storage or sd-card. You may will be asked to migrate the folder – confirm. Files from the backup are now manually imported to the current vault and will be visible, if the password matches with the password used once when the backup has been created. If you can not see the folder .LockMyPix make sure that your filemanager app can show hidden files.